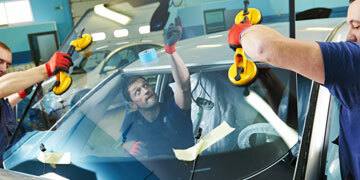 At Mr Windscreens we have a dedicated service for agricultural windscreen repairs and farm vehicle windscreen repairs. 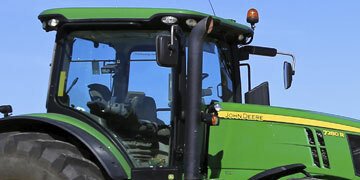 Our specialist technicians can repair and replace the windscreens and windows on any type of agricultural vehicle including 4x4s, tractors, sprayers and even combine harvesters. 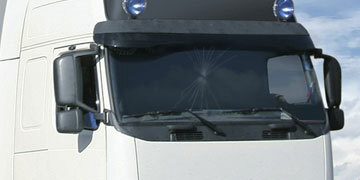 If you need a replacement windscreen or window glass for a specific model of agricultural vehicle, speak to us and we will work on organizing and arranging a replacement glass order. 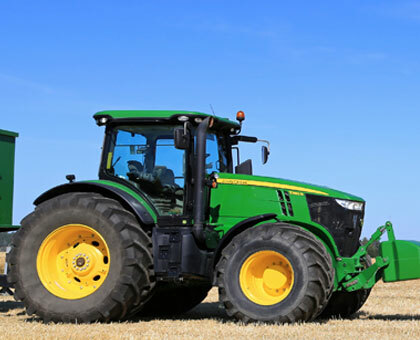 You may even be able to arrange for on-site windscreen repairs for your agricultural vehicle on site at your farm, contact us today to find out more!